What is the best way to put a three way phone splitter on a jack that is connected to the Ooma hub? What I am attempting to do is run 2 phone cables from my Directv DVR's to the splitter but when I connect them to the splitter ( I have put the splitter on a phone jack on the floor and then connected a third phone cable to the "wall" port on the Ooma hub) I get nothing. Am I doing this wrong? Thanks for any quick responses to my question! No one has an answer to this? I'd sure love to know since I have not been able to get updates and order pay-per-view from my remote on Directv. why do you need 2 cables going to direct tv? one should be all it needs. plug it into any open phone outlet in the house, assuming you are running a cable from the outlet maked "wall" on the ooma box, to you main phone line that runs throughout your house..that should "energize" all the phone outlets throughout the house with the ooma signal.. I believe that is incorrect. In addition to the cable from the outlet marked "wall" on the ooma box, - only wall connections with a scout hooked to them are "energized" with a signal. Maybe it works without the scout if you also have a regular landline in conjunction with your Ooma. But there's no signal available without the scout normally. I plugged a phone into the wall without a scout and got nothing. With the scout, works fine. If you want to plug in 3 devices to your hub, just buy a 3 way splitter from Radio Shack and plug it into the hub. 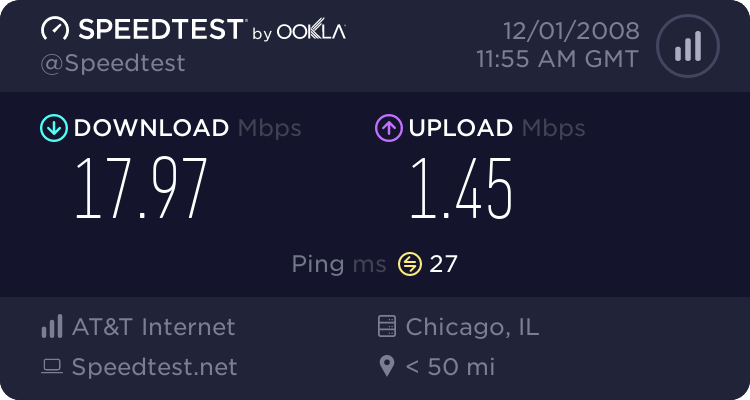 I've got a cable connected from the "wall" outlet on the ooma, to the main feed in my basement, that is connected to the NID..plugging the ooma into that distributes dial tone to the outlets throughout my house. If I want advanced features in a particular room, I need to hook a scout up to a phone in there, and get them that way. but if I just want a plain old phone connection, I do NOT need a Scout. The reason that I need to run it in this configuration is because I have 3 DVR's that are located throughout my house and I don't have phone jack's near one of them and the other two do not give me dial tone. I only get a dial tone on 2 phone outlets in my house out of 15 and this includes new contruction. These phone jacks worked on my old LAN line just fine but they won't work with Ooma. As far as hooking the splitter directly to the hub, this covers up my phone port on the hub. If you can't find a 3-way splitter with a cord, just plug it into an extension so it's not right up on the box. wildcat69 wrote: The reason that I need to run it in this configuration is because I have 3 DVR's that are located throughout my house and I don't have phone jack's near one of them and the other two do not give me dial tone. I only get a dial tone on 2 phone outlets in my house out of 15 and this includes new contruction. These phone jacks worked on my old LAN line just fine but they won't work with Ooma. So by accident I have connected both the "phone" and "wall" outlets to my entire house. To my surprise the scouts work fine and I have dial tone at every outlet plus my security system works. I think this "phone" and "wall" labeling is very confusing for everyone. Maybe "dial tone" and "data" would be better.. Thanks av8rdude - I've often wondered why I'd need my phone system connected to the phone jack at all, once Ooma finally gets my number ported over. Now I know that it'll need to be. I read in another thread that long runs with traditional phone cabling doesn't work with Ooma. The work around was running CAT-5 or 6 cabling.